Apple is currently trending as the smartphone giant that rolled out the iPhone X recently. The device ships with better features than its predecessors - iPhone 8 and iPhone 8 Plus. Face ID takes over Touch ID on this handset which allows mobile users to unlock the device by just looking at it. Apple iPhone X price in India will be Rs. 89,000 and the phone will be sold from November 3. The Apple iPhone X comes in different colour variants such Jet Black /Rose Gold /Silver/Space Grey/Gold /Jet Black which is also priced similarly. 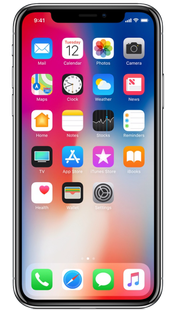 The iPhone X assures seamless and trouble-free performance thanks to the proprietary 64-bit processor A11 Bionic chipset and 3GB of RAM. Users can experience flawless multitasking thanks to its increased RAM. The gadget has a dual 12 MP primary camera and comes along with a dual-tone LED flash which helps capture photos in the dark. The primary camera also includes functionalities like optical image stabilization, autofocus, etc. The iPhone X as well features an 8MP front shooter. One of the high points of the iPhone X is its OLED display. The smartphone features a 5.8-inch display and uses Full HD OLED technology. The screen is bright and outputs eloquent colours. 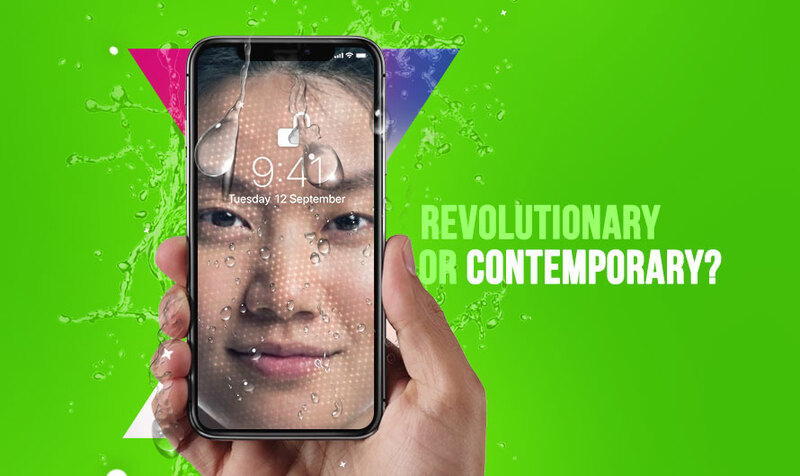 This latest handset from Apple hosts ultra-narrow bezels that promises an unusual visual appeal. The Apple iPhone X boots on the iOS 11 OS out of the box. The new Operating system sports animated 3D emojis. Connectivity options include GPS, NFC , a USB Type-C port , 4G, Bluetooth 5.0 and Wi-Fi 802.11 a/b/g/n/ac. For storing data, files and apps, the iPhone X packs with a native storage capacity of 64GB and 256GB variants. This edition of iPhone too does not support expandable memory. For battery back up, the handset comes with a non-removable Li-Ion 2,100mAh battery which can last longer than most other gadgets available in the market - a trademark of Apple handsets. For the price though, the battery capacity is nowhere near to what its competitors from Android can offer. If the intention of the iPhone X was to surprise the users with its display, it has definitely achieved that. The AR (Augmented Reality) effects are really cool, but they cannot be perceived game changing at this juncture. Face ID an innovative way of unlocking the device, but the mobile users need more persuasion with regard to Face ID. Without exploring this handset vigorously, it’s too early to assess whether it will be a good replacement for Touch ID – and the demos done till now weren't good enough to convince the consumers. To conclude, the iPhone X appears to be a sensational iPhone – but it obviously will create a hole in your wallet. Apple iPhone X full specs and reviews as of Apr 2019. Buy it here!